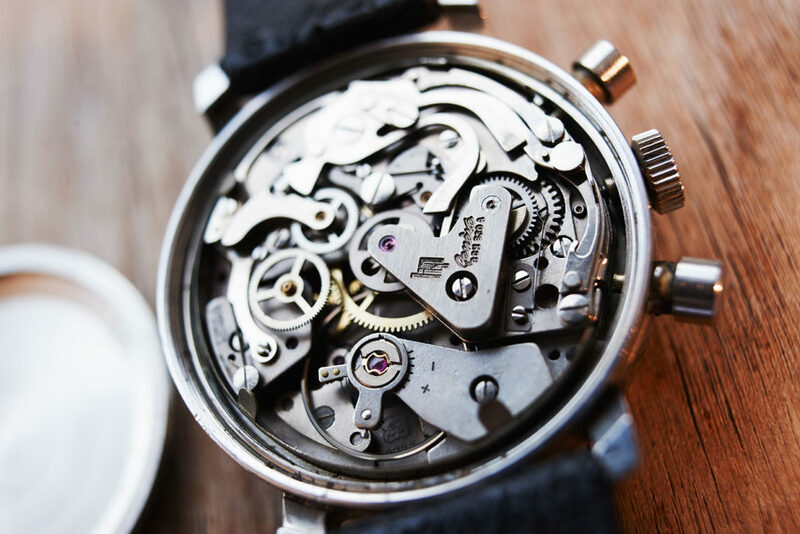 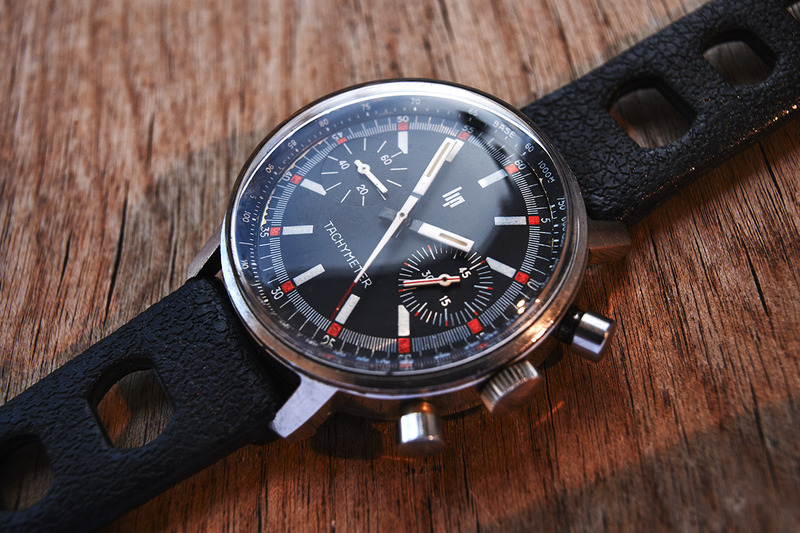 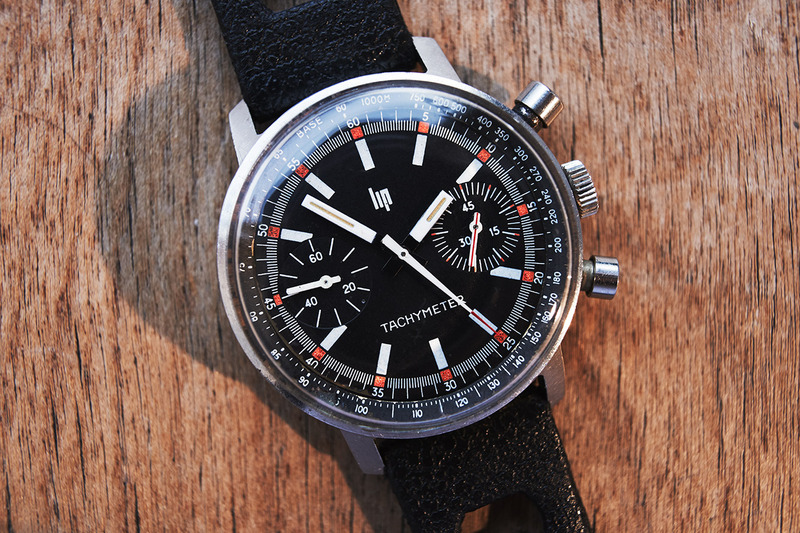 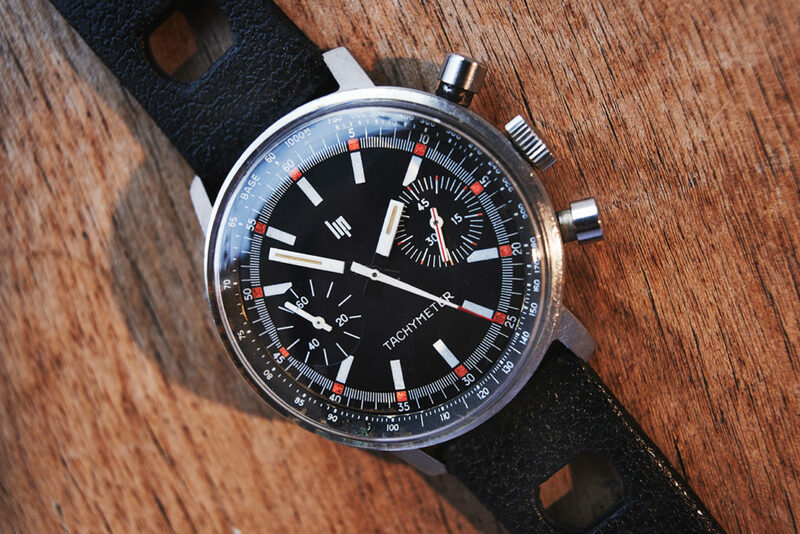 Chronograph from around 1970. 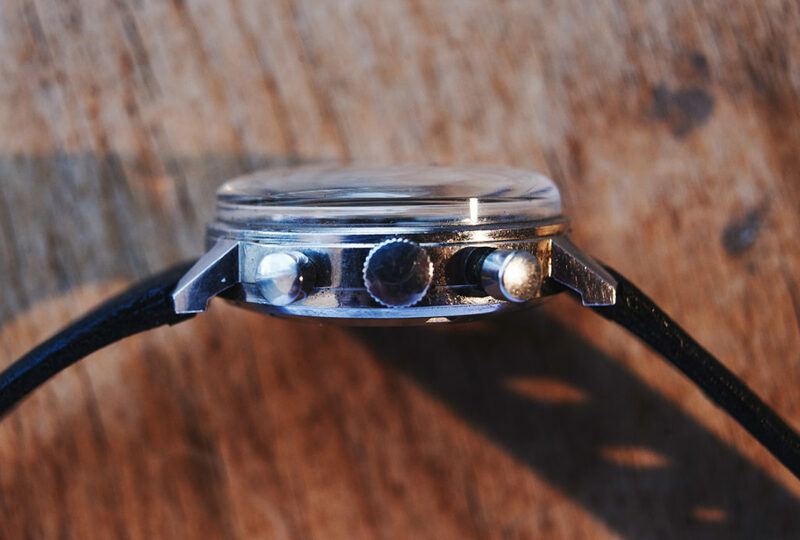 A far as our researches reach, only three pieces have ever come up for sale on the public market. 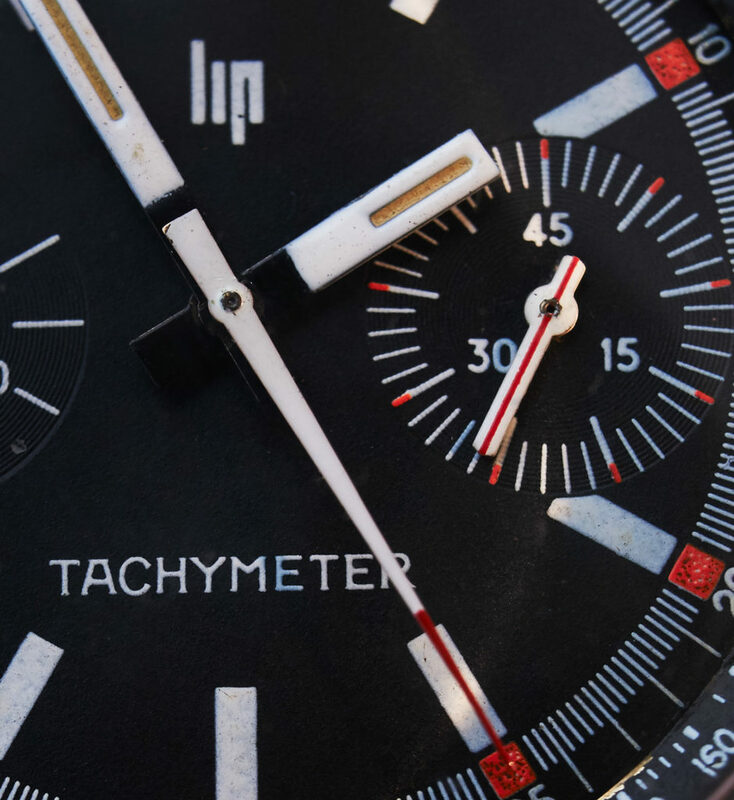 It´s also described in the LIP watchcollectors book as you can see on one of the images. 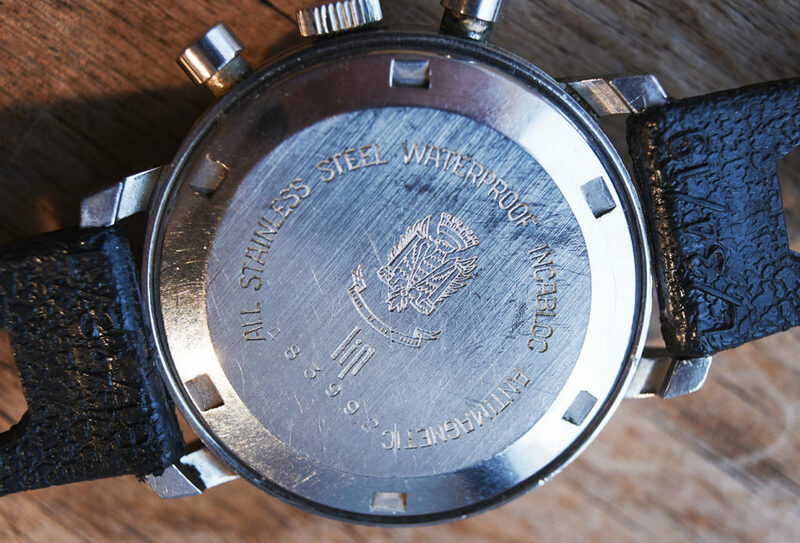 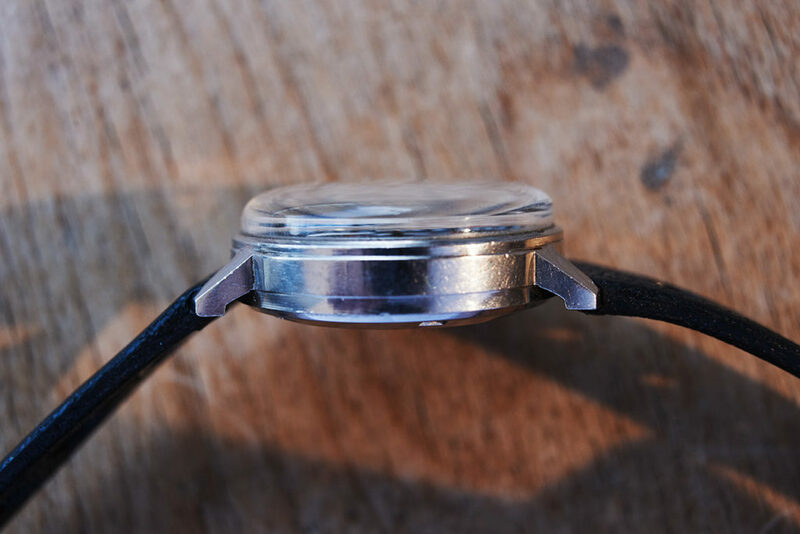 The 37mm case (without crown) has never been polished before and appears with clearly readable numbers and a beautiful engraving with the “shield of bessancourt” on the backside. 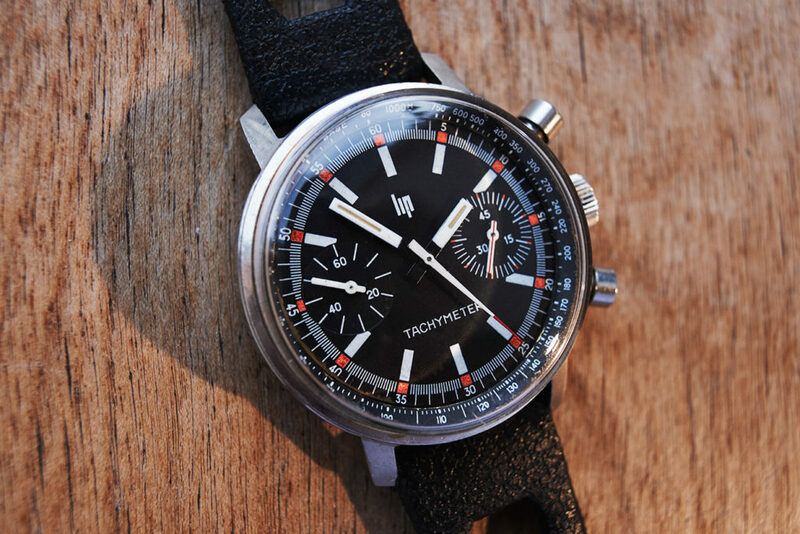 The tachymeter dial and block-hands are in original condition still with their authentic lume.